Generations of kids, in fact, numerous generations of kids thanks to reruns, all grew up watching the Brady Bunch. Despite the fact the series was hugely popular and well watched, there are few people who probably knew everything when it comes to the story of television’s most beloved family. Here’s the story of a family that started out with a different mom, a different dad and scant places where people could actually go the bathroom in a house that was supposed to be designed by an architect. You’ll never believe some of the little factoids that were floating around the series. The Brady Bunch’s producer, Sherwood Schwartz, got the idea from the show from a four line statistic he saw in the newspaper. The producer said that he read a line that in 1965, 31 percent of all marriages involved people who had a child or children from a previous marriage. This was a big change for the American culture in general and Schwartz wanted to show what that kind of family might look like. 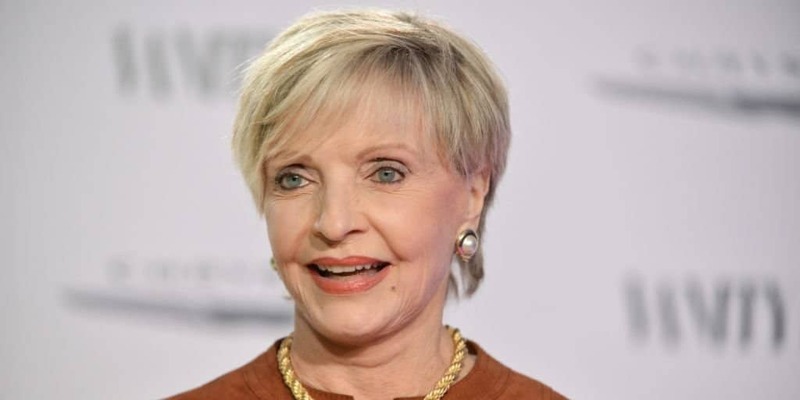 Florence Henderson almost missed out on being “America’s mom.” Comedic actress Joyce Bulifant was the first person the series cast to be Mrs. Brady and they producers were so sure she was going to have the role that she took part in most of the screentests for the child actors. When Ann B. Davis was signed on to play the maid, Alice, the creators decided they didn’t need such a funny mom and landed on Henderson instead. Gene Hackman was one of Sherwood Schwartz’s first choices to take on the role of Mike Brady. He was eventually overruled because back then, Hackman wasn’t known enough to TV audiences. 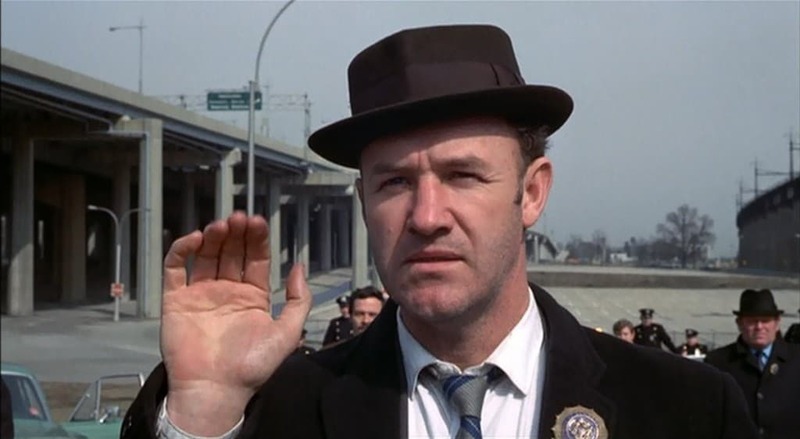 The year after the Brady Bunch debuted, Hackman starred in The French Connection and won an Oscar. While Mike was a widower before he met Carol, Carol was supposed to be a divorcee. 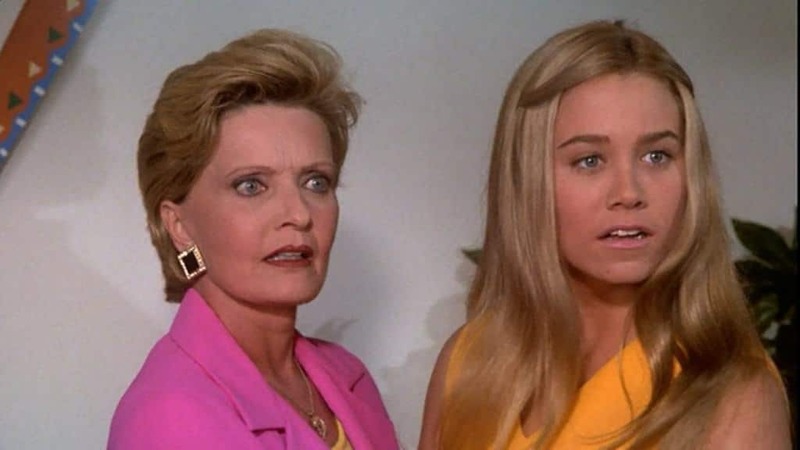 The eventual Mrs. Brady referred to her maiden and former married name once in one episode but divorce was still taboo enough for network television that they never referred to her divorce outright. Because television networks didn’t allow even the hint of one of their characters going number 1 or number 2, the Brady Bunch kids’ bathroom had no toilet. The producers found it easier to never include one than show a bit of a toilet and use tricky camera angles. 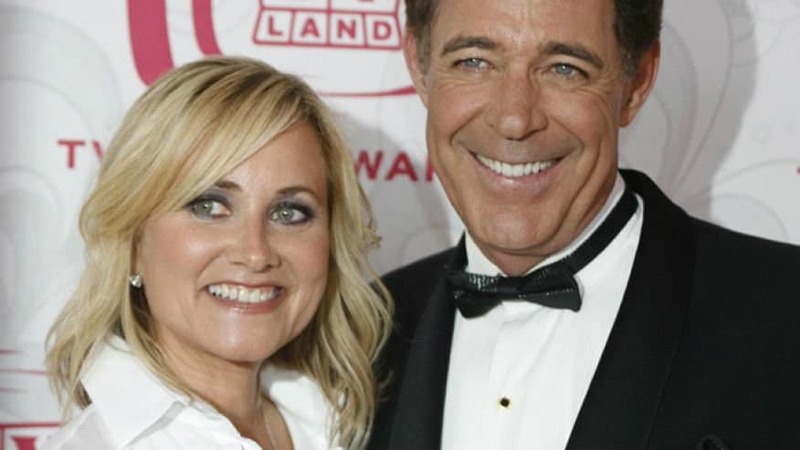 Maureen McCormick (Marcia) and Barry Williams (Greg) actually dated for a short period of time. They were apparently actually each other’s first kiss. Producers put an end to the romance for a number of reasons — with the main one being they were both teenagers and a messy breakup could have ruined the show. The episode where the family got a dog named Tiger was another one that stook out to viewers. If they knew the truth about Tiger it might have won over even more hearts. The night after filming his first shots, Tiger’s trainer let him out of his kennel to roam the lot. He was eventually hit and killed by a careless driver and the trainer had to scramble to find a dog that looked like him. Eventually the trainer did find a replacement and didn’t even tell the producers the dog had been swapped out. The dog was eventually found out when the replacement Tiger wouldn’t answer commands and was scared of the lights and noises of the set. 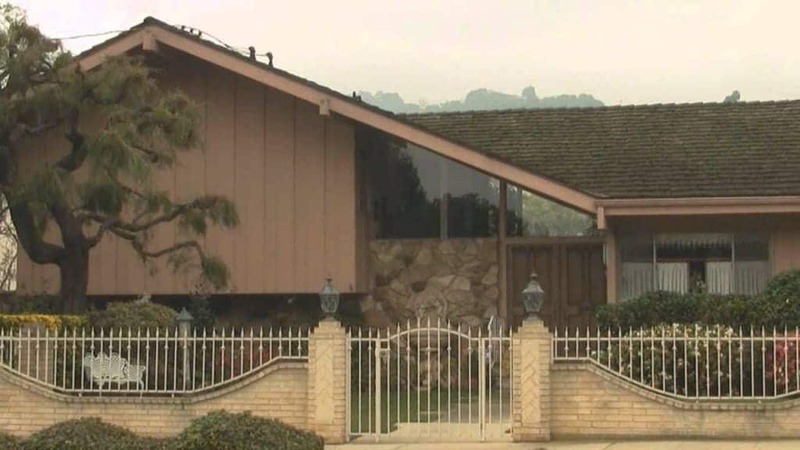 During the final year of The Brady Bunch, producer Sherwood Schwartz attempted a back door pilot by introducing the neighbors, known as the Kellys. The couple had adopted three kids, who were also best friends at an orphanage. The hook was that one kid was white, one was black and one was Asian. In the end, the network had no interest in the premise. When the show was first being put together, the producers didn’t yet know what the parents or kids were going to look like. 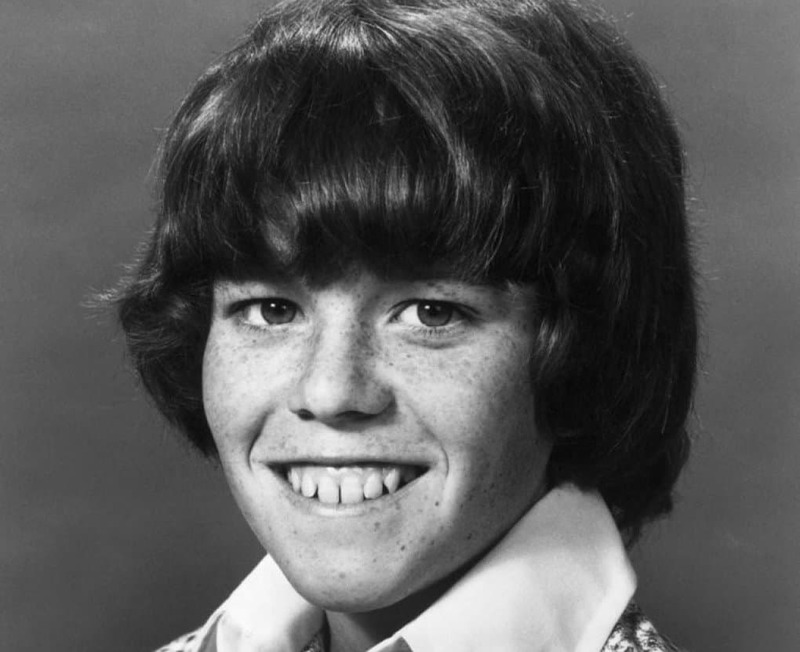 A strawberry blonde Mike Lookinland was originally going to play Bobby but when Robert Reed was hired as Mr. Brady the changes were made to brunette boys and blonde girls. 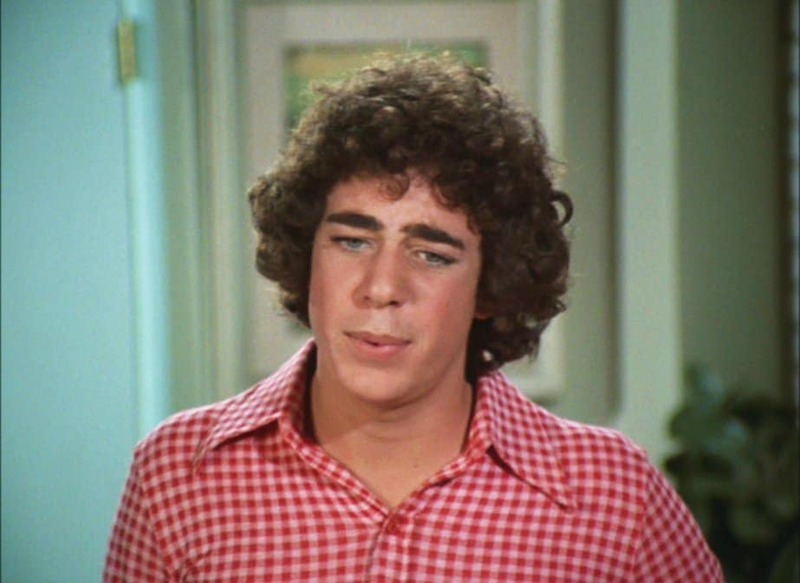 Barry Williams has been open about the fact that he went through an “experimental phase” during the Brady Bunch. One day he showed up to do his scenes and it was obvious early on that he was on something. The producers wasted no time in taking him to task, and Williams said he never showed up to the set high again. 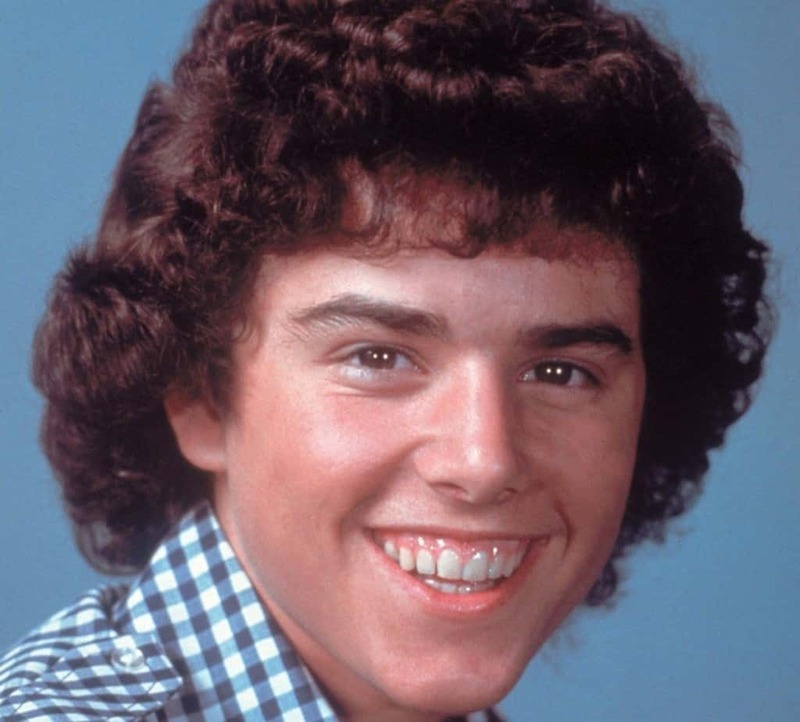 Christopher Knight (Peter Brady) was one of the only kids in the cast who couldn’t really carry a tune. Knight says that when the family went the route of becoming recording artists in a number of episodes, he was told to lipsync while the rest of the group actually sang. While it certainly added to her cuteness, Cindy wasn’t faking that lisp. 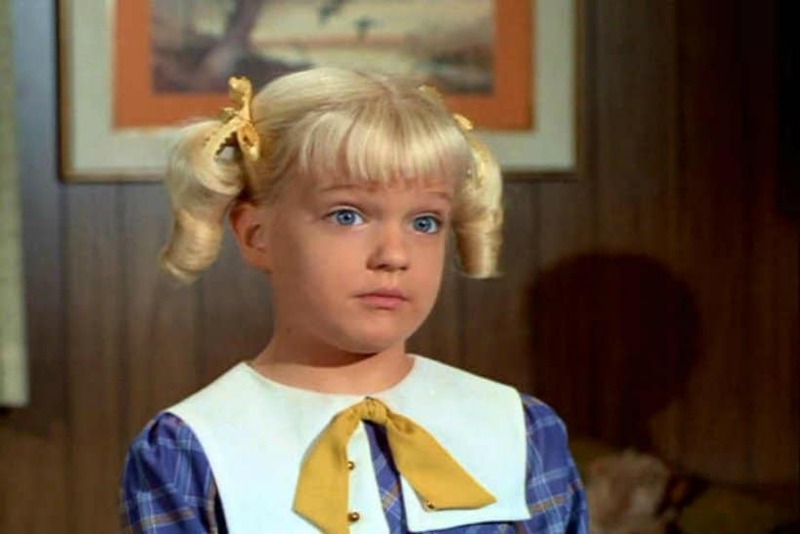 The actress, Susan Olsen, had that particular speech impediment until she was 19. She had to work with a number of experts in order to get rid of it. One of the most famous scenes in the entire show is when Marcia gets hit in the face with a football. While most people assume it was a trick of photography, producer Sherwood Schwartz says he was actually the one who pegged Marueen McCormick in the face because Bobby couldn’t get it done. 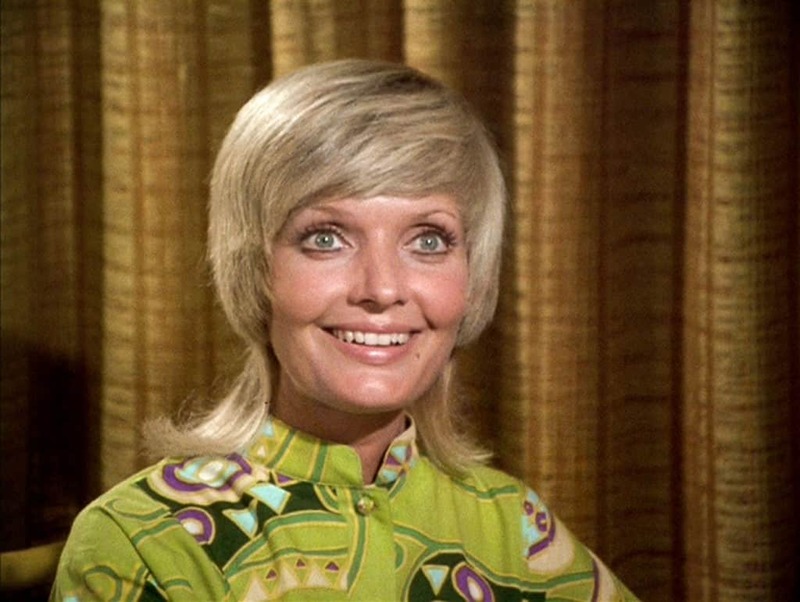 When the show first debuted, Florence Henderson was wrapping up her role in Song of Norway. She couldn’t make it back to the states before the show started shooting so she made no appearance at all in the first six episodes that were shot. While the program became a mega hit in reruns, it was never that popular during its first run. 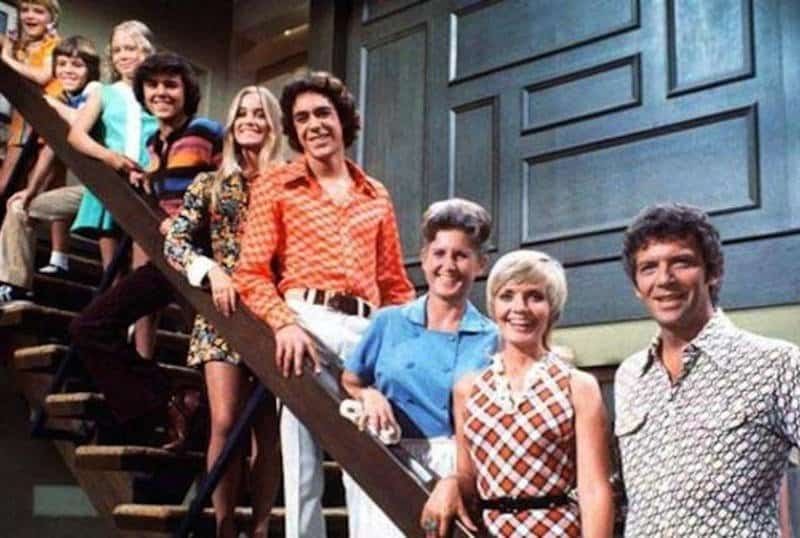 The Brady Bunch never even cracked the top 30 but it was able to survive five seasons. That was enough episodes to go into syndication and the rest is history.